« Chocolate is a girl’s best friend! Drain chick peas, reserving their water/juice in a small bowl. 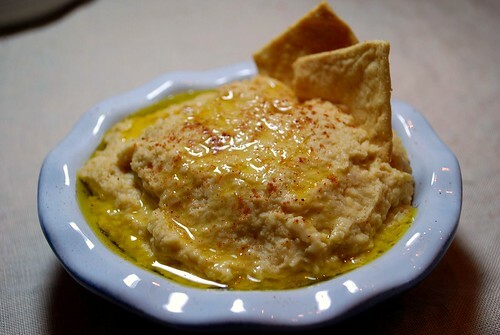 In a food processor (or blender), mix together the chick peas with the rest of the ingredients, being careful to add second half of lemon juice and tahini slowly, stopping to taste. Slowly add some of the reserved liquid from beans and a bit of water for correct consistency. Process for about 1-2 minutes until a smooth paste is formed. Refrigerate for at least 30 minutes before serving. 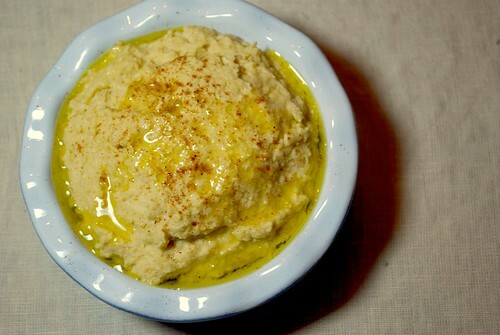 This changes the taste of the hummus by allowing the flavors to form. 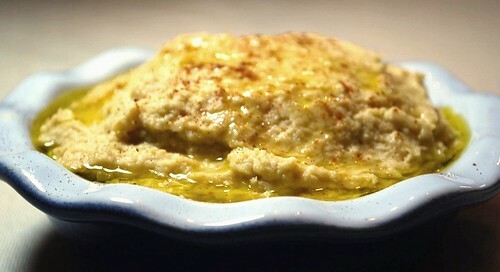 To dress the hummus up for the table, the traditional way of serving is on a plate, with an extra drizzle of olive oil on top and a sprinkle of paprika and chopped parsley. Serve with warm pita bread or pita chips, and fresh veggies like sliced cucumber, baby carrots, or grape tomatoes. I am hoping this will enable me to follow this blog by email alerts for new entries. I was overjoyed to find the spinach cheese dip recipe from the old rival crockpot cookbooklet. I can’t find my booklet and wanted this recipe for an upcoming event. Thanks so much!